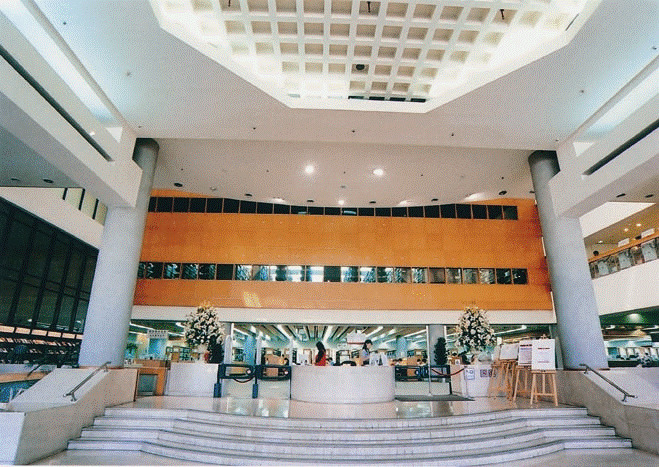 The National Central Library (NCL) is the sole national library of Taiwan. 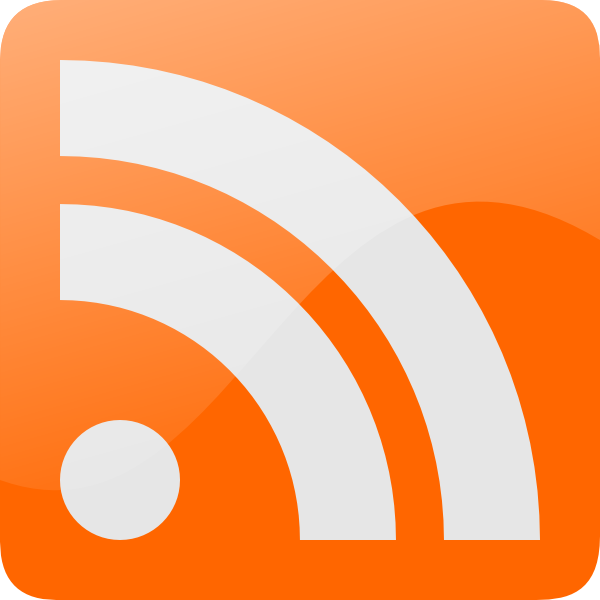 Its mission is to acquire, catalog, and preserve national publications for government, research and general public use. 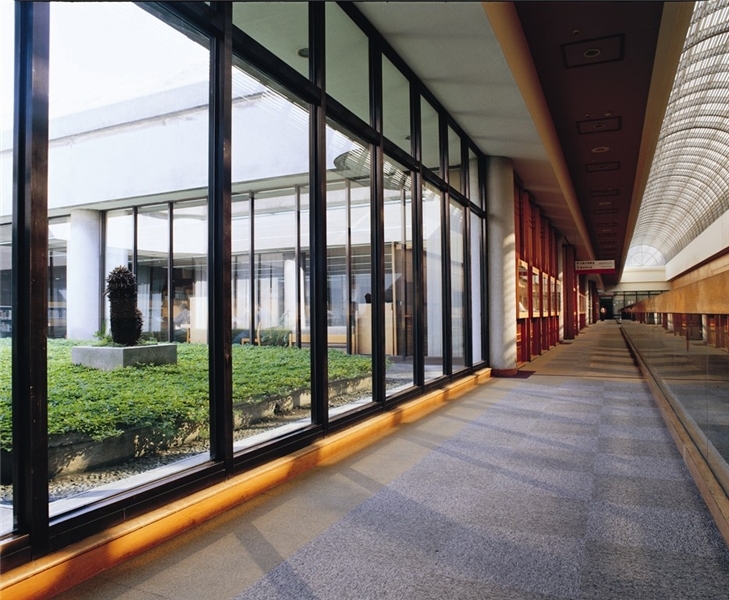 The library also assists research, sponsors educational activities, promotes librarianship, carries out international exchange activities, and strengthens cooperation between domestic and foreign libraries. 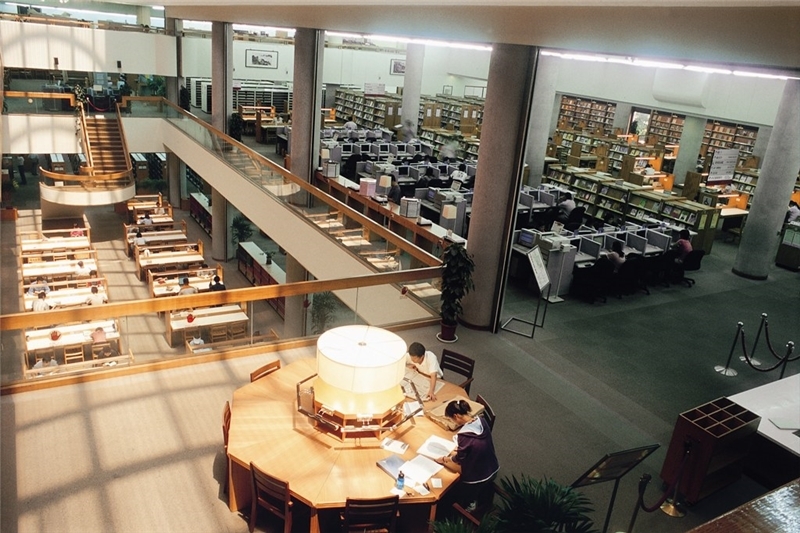 The library also supports Sinological research through the affiliated Center for Chinese Studies (CCS). As a research library, the NCL encourages staff members to conduct research in specialized fields. 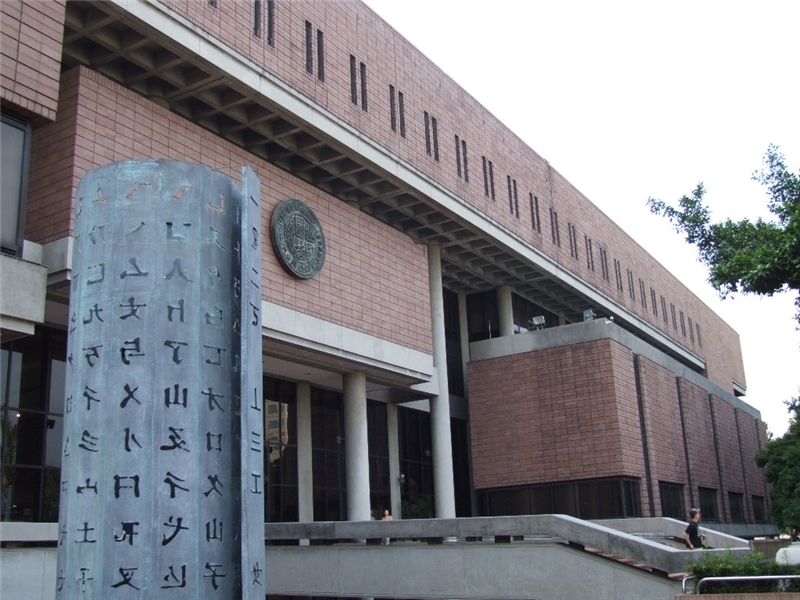 The NCL also cooperates with publishers and other libraries to develop its role as a leading center for knowledge and information resources and services in Taiwan.